Up to 128 times when over 10 conjoint lights shine. Win 30 times prize when you get four conjoint banners. Lights (no more than 8 lights) will be pre- sented randomly for free each round. Hold, re-bet, next round begins. 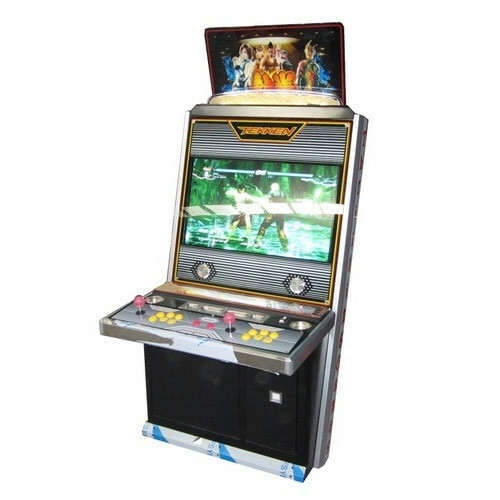 Founded in the year of 2010, Tifs India Entertainment Company is one of the leading Manufacturer of Video Game Machine, Billiard Table and much more. These products are extremely admired owing to their longer life, water resistance, nominal prices and low maintenance. Moreover, in order to provide the premium quality products, these are checked on varied quality parameters using advanced techniques.